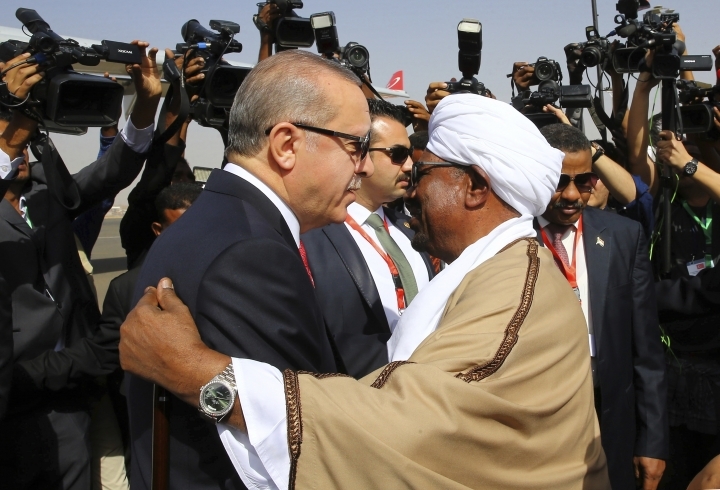 CAIRO — Street protests against Sudan's President Omar al-Bashir show no sign of abating. A growing number of his former allies are clamoring for his departure. None of his friends in the region are stepping up to help. One of the Mideast's longest autocrats may be on the way out. Once Africa's largest nation, Sudan under al-Bashir was prominent on the world stage in the 1990s and 2000s for all the wrong reasons. The south relaunched its insurgency 11 years later and the guerillas' ranks swelled when al-Nimeiri introduced Islamic Shariah law. After a popular uprising, the military removed al-Nimeiri in 1985 and — in a rare move for the region — quickly handed power to an elected government. The dysfunctional administration lasted only a few years until al-Bashir — a career army officer — allied with Islamist hard-liners and toppled it in a coup. 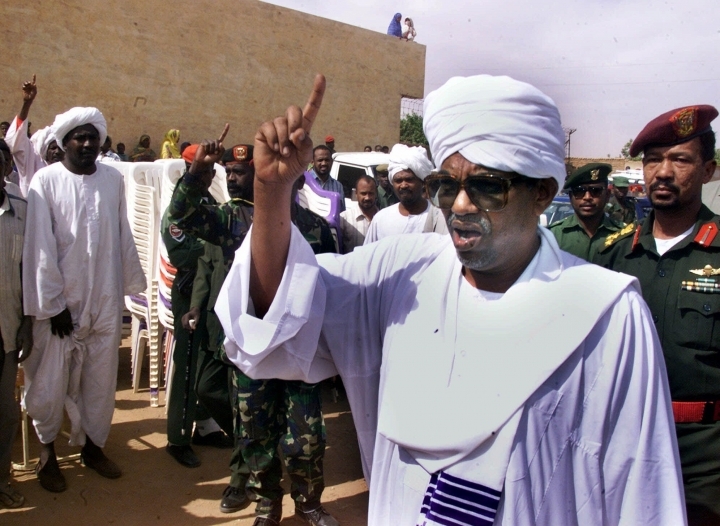 Bashir's 29 years in power will likely be remembered as the most oppressive in Sudan's modern history. 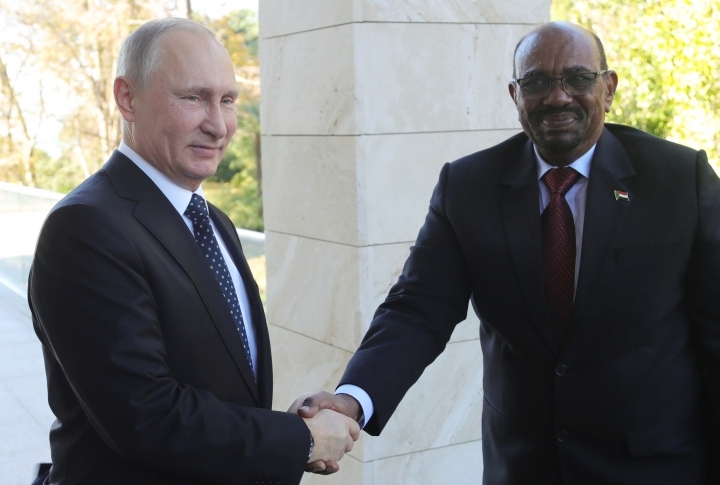 From Khartoum, his rule was based on his Islamist-military alliance, presenting himself as a leader of the 1990s wave of "political Islam" while building ties with violent jihadis. 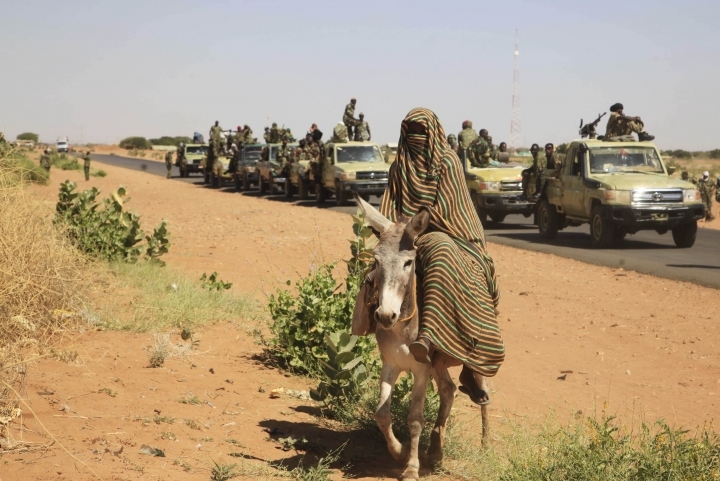 Using Islamist ideology as a rallying cry, al-Bashir created loyalist militias to protect his rule and built a political machine of businessmen and politicians that held a lock on power and amassed massive wealth in the impoverished nation. 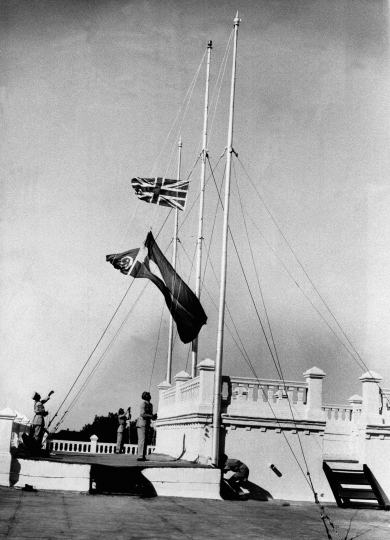 But as it gained independence, the south took with it three quarters of Sudan's oil resources, leaving the north without an economic engine. Since then, al-Bashir's main priorities have been keeping his lock on power while floundering for ways to repair the economy. He has manipulated shifting international alliances, playing regional powers against each other in hopes of financial aid and investment. 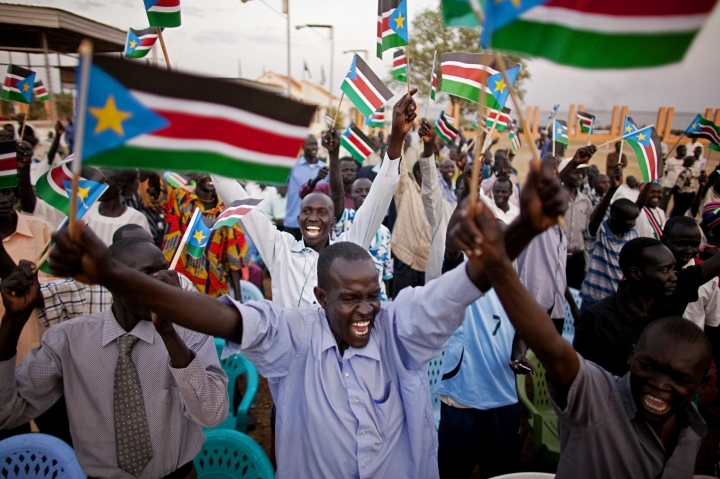 His relations with Egypt, Sudan's powerful neighbor to the north, are a case in point. Sudan has sided with Ethiopia in a dispute with Egypt over an Ethiopian dam being built, seen by Cairo as a threat to its share of Nile River water — and al-Bashir stoked an old border dispute with Egypt. But then he had to quickly try mend relations with Egypt after Sudan's economic crisis worsened with the devaluation of its currency in October. Al-Bashir has also cultivated oil-rich Saudi Arabia and the United Arab Emirates, receiving extensive aid after he sent troops to Yemen to fight alongside the two against Shiite Houthi rebels. But their trust — and Egypt's — has been undermined by his wooing of their rivals, Qatar, Turkey and Iran. 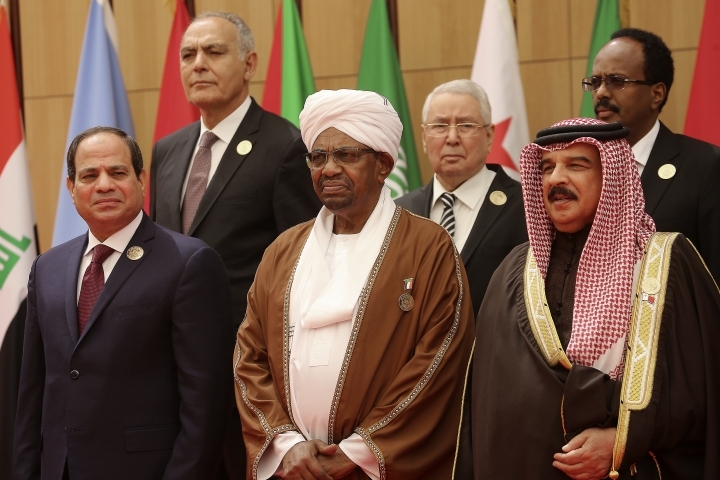 Al-Bashir's domestic alliances have shown signs of crumbling in the face of the latest protests. The military and police are sitting on the fence. Political groups, including Islamists who were once allied with his National Congress Party have joined street calls for him to step down. 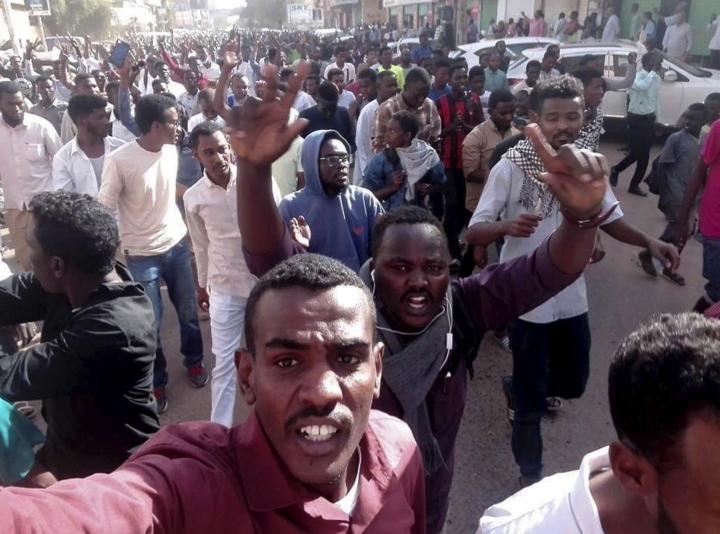 Those defections undermine al-Bashir's faltering response to the crisis, which he has tried to depict as a struggle against secularists backed by Western plots aimed at wrecking Sudan's Islamist "experiment." He has used religious rhetoric, telling a public struggling to get by that God will provide and quoting Quran verses to security officials in an attempt to justify killing protesters.